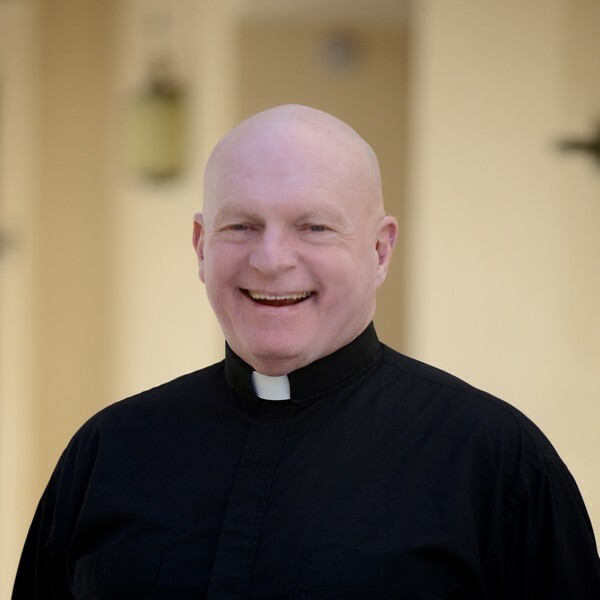 This page has been set up in fulfillment of the vision of Fr. George Wanser S.J. to give St. Francis Xavier Parishioners and Friends opportunities to grow in their Spiritual Knowledge Online. Meditations for the whole family! Video of our loved ones who have passed on to eternal Life.